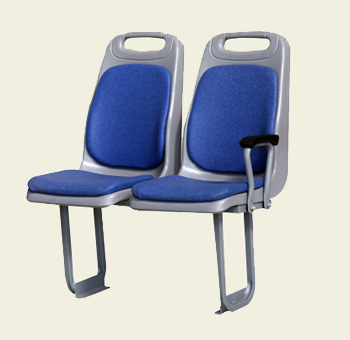 A wide range of seating systems. 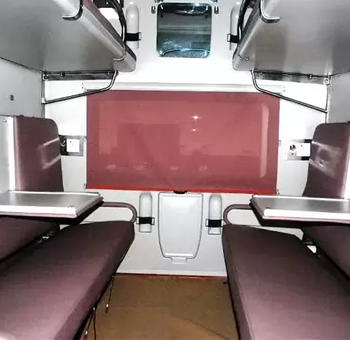 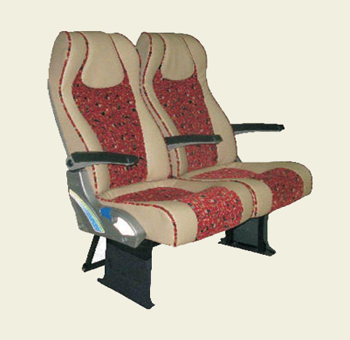 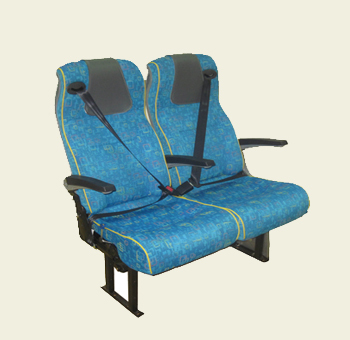 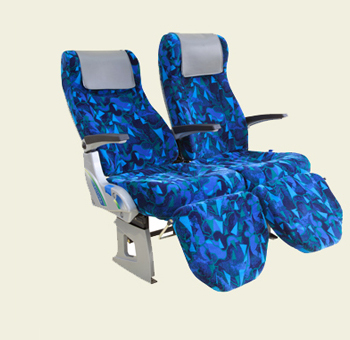 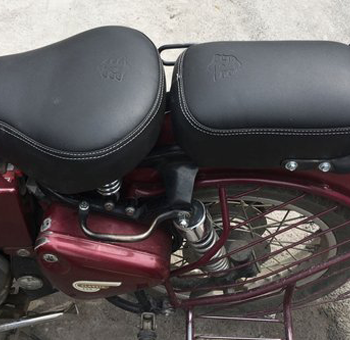 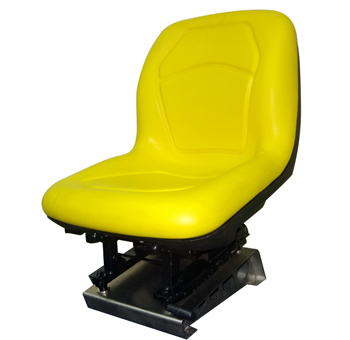 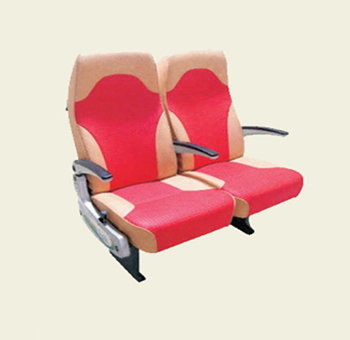 We designs and manufactures Seating system for Commercial Vehicles.The product portfolio mainly includes Seating System for Commercial Vehicle Passenger & Goods Carrier i.e. 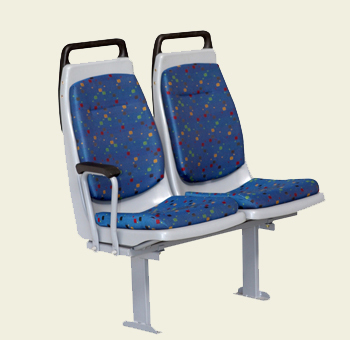 LCV, Trucks & Buses.